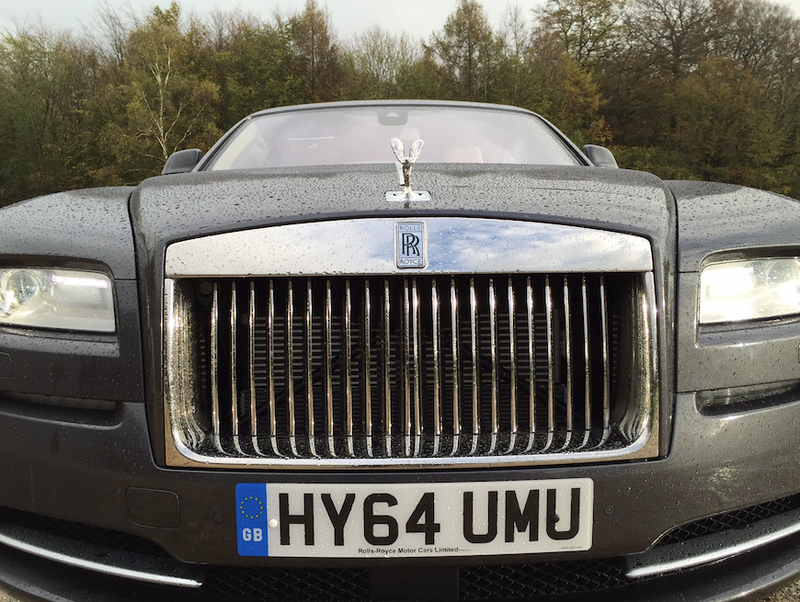 The Wraith is an amazing car and Rolls Royce a fabulous company but even they can't control the weather - the heavens opened just as we set off. That notwithstanding I enjoyed the drive and will publish a written review soon. If you've a spare £250k I'd recommend a Wraith.